Double Wall Construction For Insulation Of Hot Or Cold Liquids. 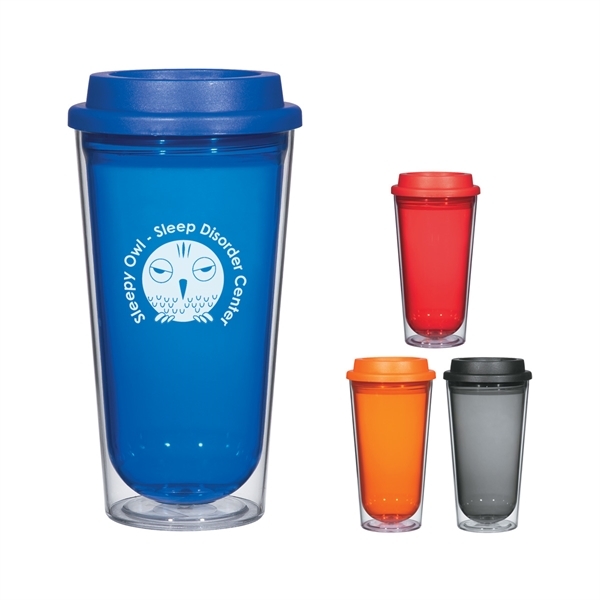 Screw On, Spill-Resistant Sip Through Lid With Rubber Gasket. Meets FDA Requirements. BPA Free. Hand Wash Recommended.